any thanks to Laura Brooks-Rice for clueing me into this excellent video of Giacomo Lauri-Volpi giving a voice lesson back in the day when recordings were a new and miraculous thing. Of particular note to this listener is the unforced quality that Lauri-Volpi exhibits. 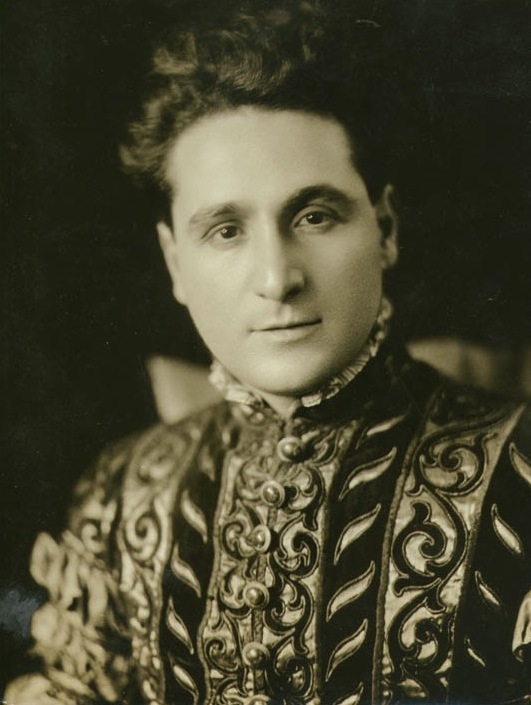 The great tenor mentions three things as being necessary in singing: voice, ear and soul. How often do you hear this last word in the voice or rehearsal studio? He also mentions that - as a tenor - he does not sing F# uncovered. How to do what he means? That takes one back to his second requirement: ear. Those seeking a deeper knowledge of Lauri-Volpe's thoughts on singing will want to find his 1955 treatise titled Voci Parallele (Parallel Voices), while an excellent post on Lauri-Volpe's life and career can be found at Opera Gems. Two things strike me here: (1) How well he supports his speaking voice at all times. (2) The sweet and tender quality of his singing voice; a quality often found in the singers of old, male and female, but so rare to fund nowadays. Exactly! Our culture, I believe, no longer has an appreciation for this kind of vocal production, a very sad state of affairs.